The Carmelo Anthony x Houston Rockets assignment is over after just a brief 10-game stint. Anthony was informed by the team last week that his time with the team would be coming to an end and Thursday marked the official date. 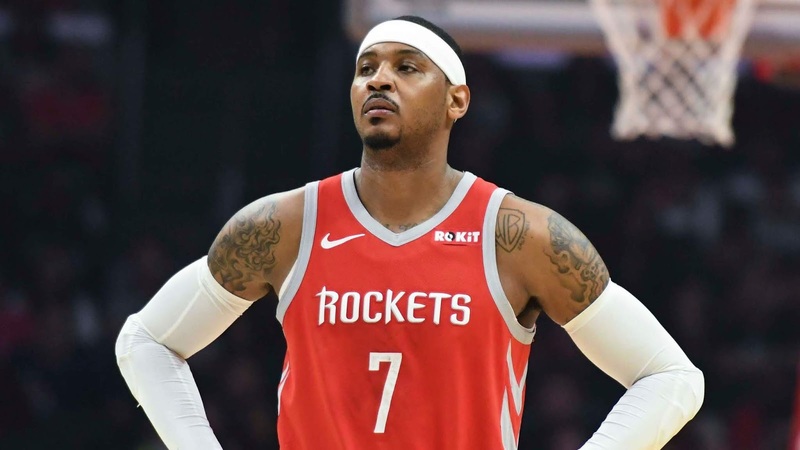 Houston explained in a statement released on the matter that the role they intended for Melo to fulfill never materialized. However, Carmelo will remain on the Rockets' roster for the foreseeable future.